Click here to know the accepted insurance. 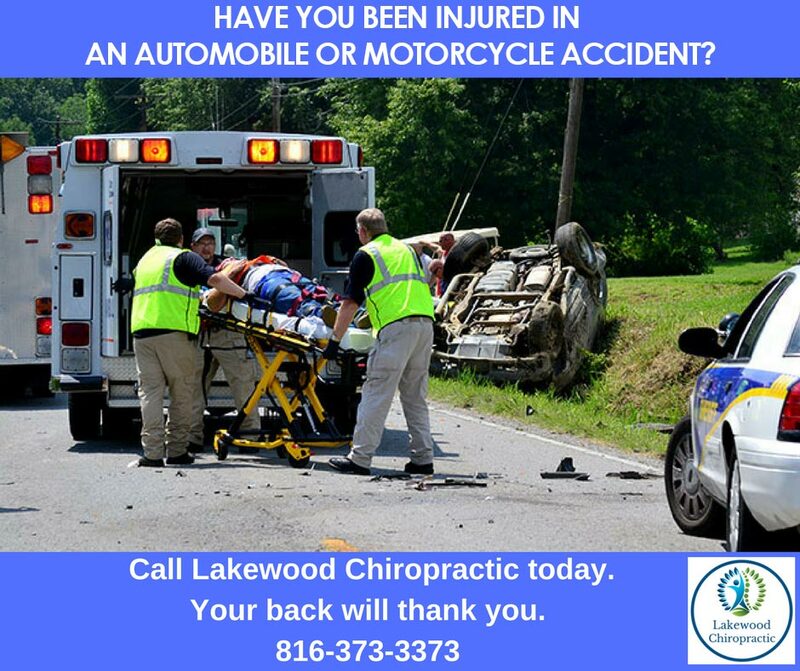 At Lakewood Chiropractic PC, we are proud to provide a state-of-the-art chiropractic facility, caring professionals and a wide variety of individualized treatment plans for the highest quality chiropractic care available in the Kansas City metro area. Whether you suffer from persistent headaches, chronic back pain/joint pain or just seeking a healthier lifestyle, it is our top priority to protect the well being of our patients, respect their needs and make their treatment experience an enjoyable one. Make an appointment today to find out if chiropractic can help you. If you have an after-hours emergency, call our office and you will be directed to our 24-hour emergency number. There is no charge for the initial consultation and screening examination with the doctor. This will allow the doctor to determine whether you have a condition that can be treated with chiropractic care. If any x-rays, further diagnostic tests or treatment is needed, the doctor will discuss this and any costs that may be incurred, at that time. Dr. Sara Horn, Dr. Steven Perry, Dr. Ryan Nogle and Dr. Michael Brucks have over 70 years of combined clinical experience to aid in the diagnosis and treatment of your problem. The key to getting better begins with a thorough consultation and detailed examination in order to determine the cause of your pain. If you are in need of chiropractic care the doctor will construct a treatment plan that is specific to your condition. 24-hour emergency chiropractic service is available. Call our office at 816-373-3373 after-hours and you will be directed to our emergency number. Don’t let headaches, neck pain, whiplash, slipped discs, scoliosis, sciatica, shoulder pain, limb numbness, joint discomfort or back pain (Lower, Mid, Upper) keep you from doing what you enjoy most. No matter what your symptoms, Lakewood Chiropractic’s advanced pain management program will help. It is designed to relieve pain throughout the body, increase vitality, improve mobility and promote well-being through a non-surgical, all-natural healing process. As chiropractic professionals with over 29 years of clinical experience, we understand that although our patients may be diagnosed with the same or similar conditions, each patient will respond very differently to treatments. That is why the doctors of Lakewood Chiropractic offer a free spinal exam on the first visit and use it to tailor an action plan specific to your needs, goals and unique medical and physical conditions. Finding a local chiropractor who understands changing health care needs, the most current techniques and approaches to addressing chronic pain, can be a daunting task. Pain can make these decisions quite difficult. Lakewood Chiropractic has served the Kansas City metro area (including Lee’s Summit, Blue Springs, Independence, and Raytown, MO) for over 29 years. With our free spinal examination and consultation the doctors can determine whether chiropractic treatment is right for you. 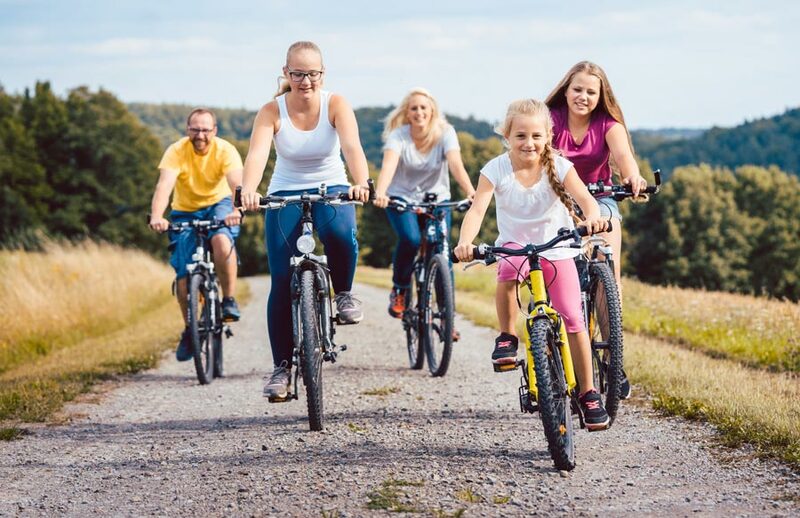 We hope that you will find this site helpful in learning more about the advantages to chiropractic care, as well as the ways that it can improve the quality of your life. If pain has stopped you from enjoying your family, work and hobbies we encourage you to contact us via phone 816-373-3373 or email. You can also set an appointment by clicking here.